This article (Click on link in red above) is well worth the read for those who wish to understand the heart and mind of a grieving mother. It is definitely a struggle to merge the pre-loss woman I was with the post-loss woman I am and will always be, in spite of the fact that I’ve been down this road before. I could have written most of this article myself. The one unmentioned battle is that of your faith and your reality. I fear my last post offended some of my Christian friends – the “choose joy” comment and “it’s ok, God’s in control” reference in particular. I want people to understand there is a difference between joy and happiness and that the Bible tells me there is a season for everything, even grief. 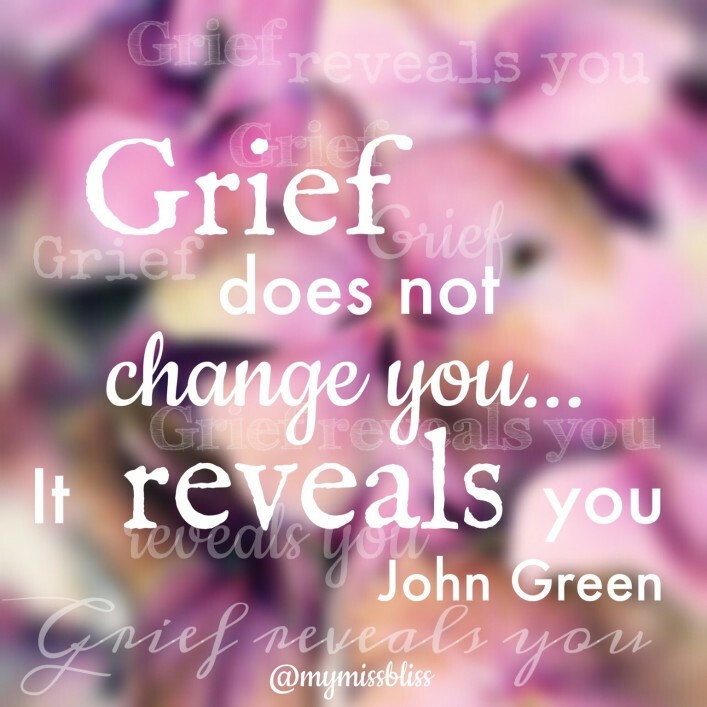 I’m not choosing to be unhappy, I am, however, grieving and that process may take longer than even I would like it to. And I too fully believe that God is in control but during this time of grieving it’s not particularly comforting because He was and always has been in control even when my son died within my womb and my daughters died at the side of the road and when two of my children were diagnosed with a progressive neuromuscular disease. None of those things have been or will ever be OK with me in this present world even if they are OK from an eternal perspective. I am by far my own worst critic expecting some supernatural ability to cope with my changing reality as the perfect Christian would but I am also far more human than holy so forgive me if in my grief I have disappointed or hurt anyone as I struggle my way through all of this. At this point in time I relate far better to Job’s lamenting his very birth than I do to the proverbs 31 woman who has no fear of the future and while I make recognize that I can count it all joy during this struggle because of the rewards that will later spring forth, I’m too tired to make the effort right now.